Angie handles property mangement activities for Anderson's Cincinnati portfolio of Residential, Office and Retail projects. 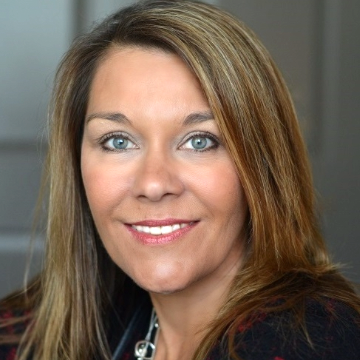 Prior to joining Anderson Real Estate, Angie had successful career experiences with Marquette Management, CMC Properties and Capital Investment Group. As an experienced real estate professional, Angie creates and teaches Real Estate Continuing Education and Carreer Education/Certification classes. Angie is a tri-state native, having attended the University of Cincinnati and currently resides in the eastern suburbs of Cincinnati where she is an active volunteer in the school system and youth athletic programs.